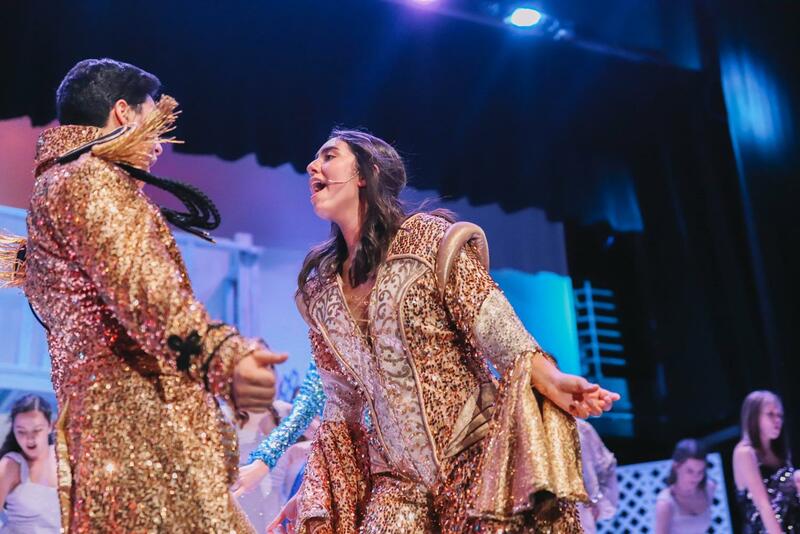 The bright sequins on the pants shimmer as the lights hit it, the vibrant colors pop on the shirts, the short gold shorts sparkles, and the audience can barely take their eyes off the stellar costumes as James Bowie High School theatre performs the broadway hit production Mamma Mia. 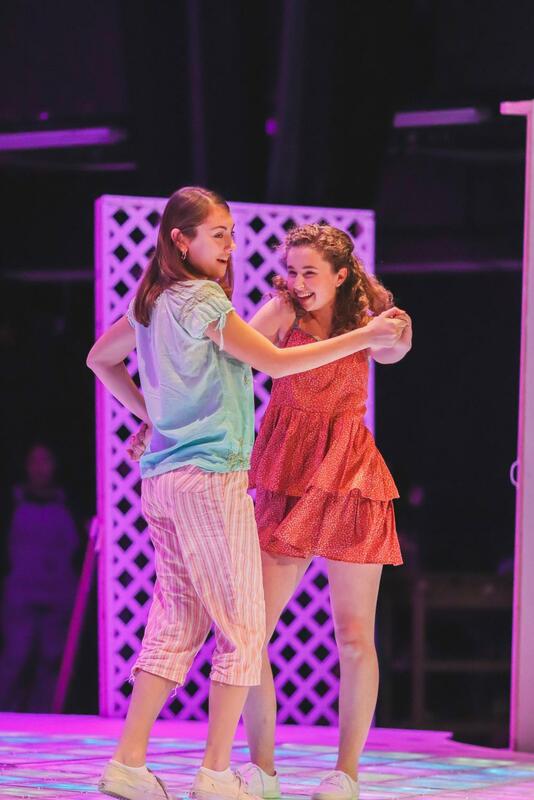 The costumes are considerably one of the most important parts of catching a audience’s attention, Sophomore Kaitlyn Muras shares the efficiency of the Mamma Mia costumes. Mamma Mia will be triple casted meaning there is three people for each role, and most of them all share the same costumes. Mamma Mia’s costumes are iconic, this year for the show Bowie rented their costumes. Frost is playing Donna, one of the central characters of the Mamma Mia musical, Frost’s costume allows her to get into character. The Mamma Mia Costumes are different from past year because of the time period the show is taking place in, Sophomore Kaia Pierce shares her opinion. “This year the costumes are more modern and much cuter in my opinion since the musical is set in the 90’s rather than the early 1900’s,” Pierce said. Some male characters in the musical had the choice to wax their legs to fit the appearance of their character better. Frost shares how each character is responsible for a specific costume and each costume is specific to the personality traits. “Donna wears overalls since she’s a hard working girl most of the time & Tanya wears expensive nice clothes because that’s her personality, same with Rosie, she’s a casual girl so she wears casual clothes.” Frost said.